An elephant killed a 61-year-old man in Samrang Gewog of Samdrup Jongkhar yesterday. 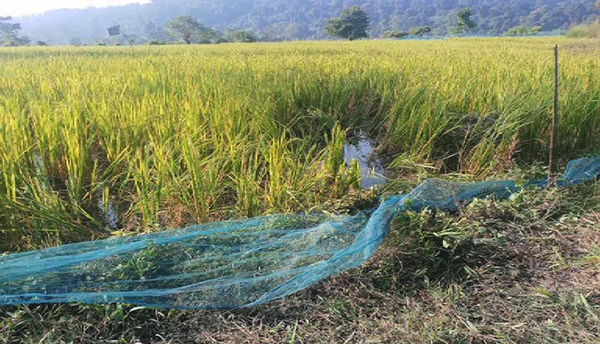 The incident occurred at 1:30 am when the deceased was trying to chase the elephant from his paddy field. The police suspect the elephant might have trampled the deceased to death. This is the second such incident reported in the dzongkhag this year. An elephant killed a man in Pemathang Gewog in April this year.